Learn how to read the Vibrational Energy cards! 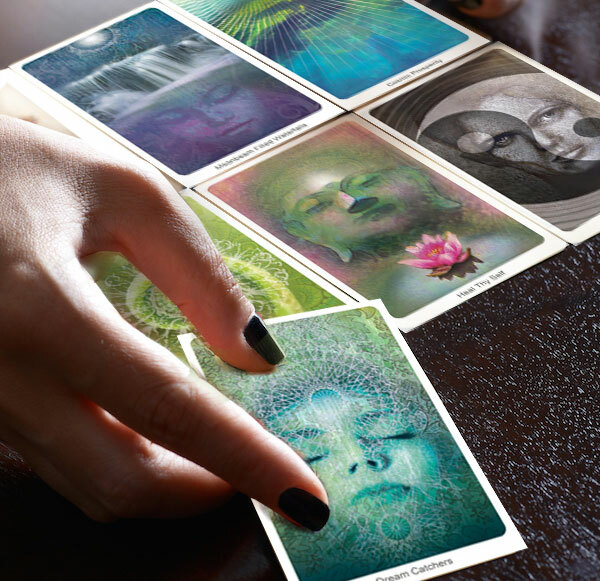 This course, presented by Debbie A. Anderson, creator of the Vibrational Energy Oracle Deck, will be entertaining and enlightening as you are guided through the art of using the Vibrational Energy oracle cards. Debbie has developed this step by step course to allow students to learn how to be able to perform basic readings on each other, tap into their intuition and work with clients. ​This course promises to be valuable vibrational experience for anyone who is interested in developing their skills as Vibrational Energy card reader. You’ll learn how to enhance your intuition and natural spiritual abilities in the vibration of intention allowing you, as a reader, to tune into the answers for yourself and your clients. · Whether you are a beginner or an experienced intuitive oracle card reader this course is about connecting with the inner vibration of your own learning to improve upon what you already know. · Anyone interested in expanding their awareness and vibration to work with their Angels & Guides. · If you are interested in becoming Certified Vibrational Energy Oracle card reader to offer readings, workshops or parties. Upon satisfactory completion of the course, graduates will be competent & qualified readers who will be issued a certificate suitable for framing. Being certified demonstrates confidence and provides assurance to potential clients that you have taken extra training & learning to understand using the Vibrational Energy Oracle deck to give professional readings.